We are a leading Manufacturer of stainless steel 310 hot rolled coils, stainless steel 321 hot rolled coils, stainless steel 316 hot rolled coils, flanged butterfly ball valve, stainless steel flanged gate valve and ss industrial globe valve from New Delhi, India. 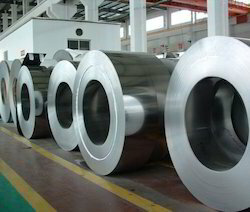 We are considered a renowned name in the market that manufactures and supplies Stainless Steel 310 Hot Rolled Coils. 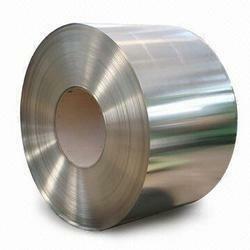 We are considered a renowned name in the market that manufactures and supplies Stainless Steel 321 Hot Rolled Coils. 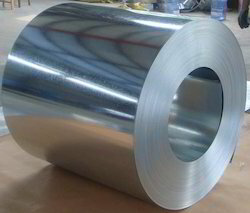 We are considered a renowned name in the market that manufactures and supplies Stainless Steel 316 Hot Rolled Coils. 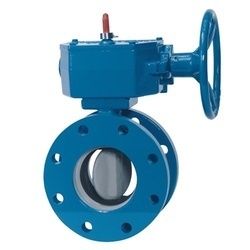 We are leading supplier of Flanged Butterfly Ball Valve. We are leading supplier of Stainless Steel Flanged Gate Valve. 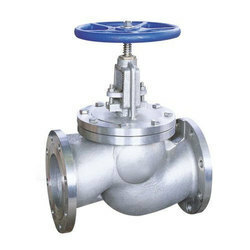 it is also known as Stainless Steel Gate Valves, Stainless Steel Flanged Valve. We are leading supplier of SS Industrial Globe Valve. 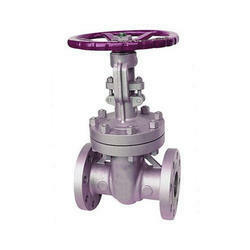 It is also known as Industrial Globe Valves, Globe Valve, Stainless Steel Globe Valve. 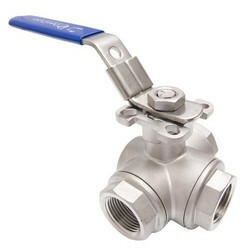 We are leading supplier of Stainless Steel Valves. It is also known as Ball Valves, Butterfly Valves, Check Valves.